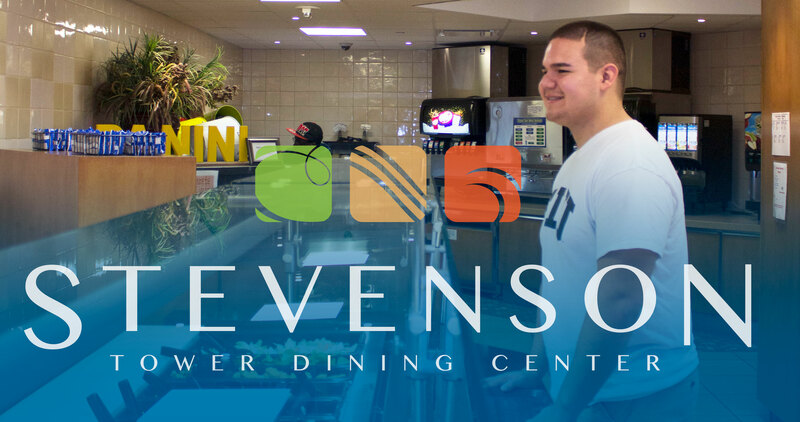 Stevenson Tower, located between the MLK, Jr. University Union and the Student Rec Center is one of the students’ favorites. Stevenson Grill Etc. offers make-your-own waffles, made-to-order omelets, and breakfast burritos. At Tower Deli create your own combination; choose from a selection of soups, salads, and a deli sandwich. Looking for a unique dining experience? Make an online reservation for Stevo Tower Reservation Dining Thursday and Friday nights.